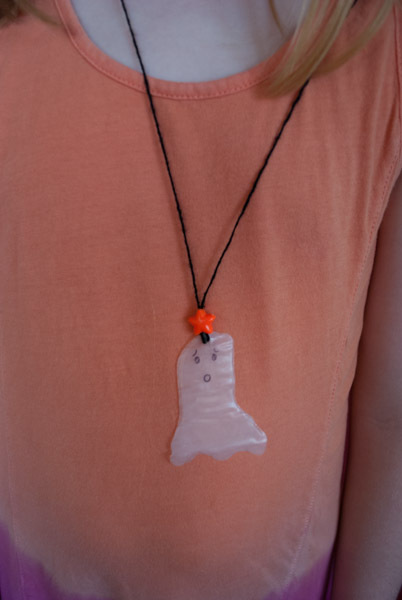 Your child can create a cute ghost necklace using yarn and glue. 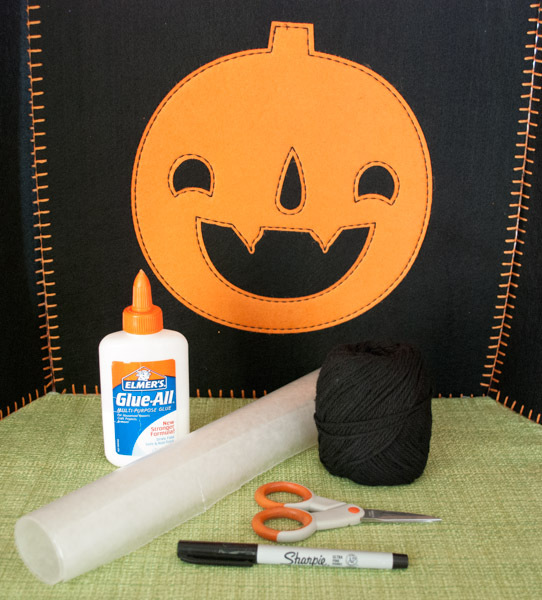 Make an extra one a teacher and bring it to school on Halloween! 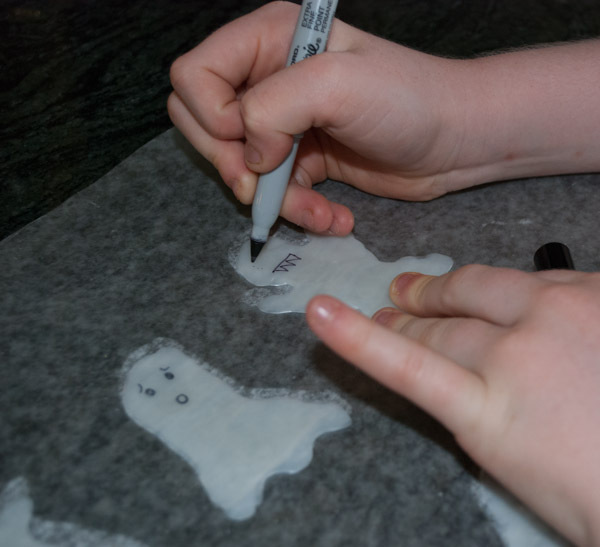 Use the glue to draw an outline of a ghost onto the wax paper. Let this set for five seconds. Use more glue to fill in the ghost. Let this dry for two days, and then peel it off the wax paper. Use a permanent marker to draw some features. 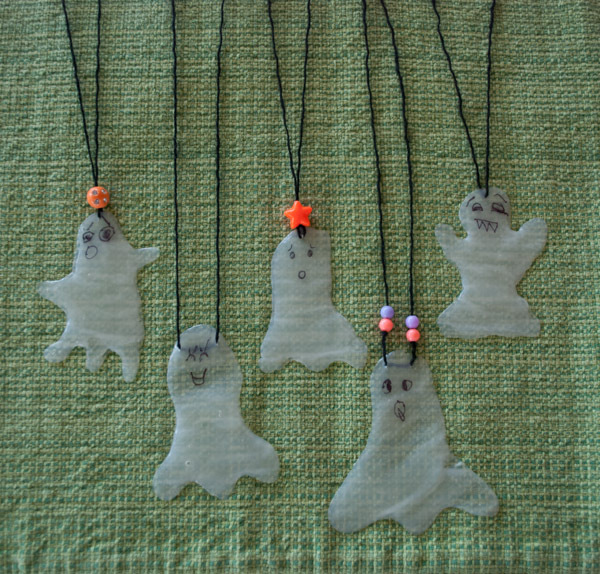 Poke a small hole on the top and string the ghost onto a piece of yarn. Embellish with beads if you wish. I remember making something similar with my mom during the holidays. 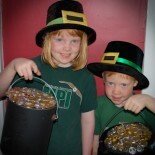 Thanks to marthstewart.com for jogging my memory! This entry was posted on October 5, 2015 by mdaucello in Crafts, Halloween, Holidays and tagged craft, ghost, glue, necklace.